The stock hit a new high of Rs 631, up 2.4 per cent on the BSE on Wednesday, after the company announced its board will meet on Friday, April 5, 2019 to consider interim dividend. 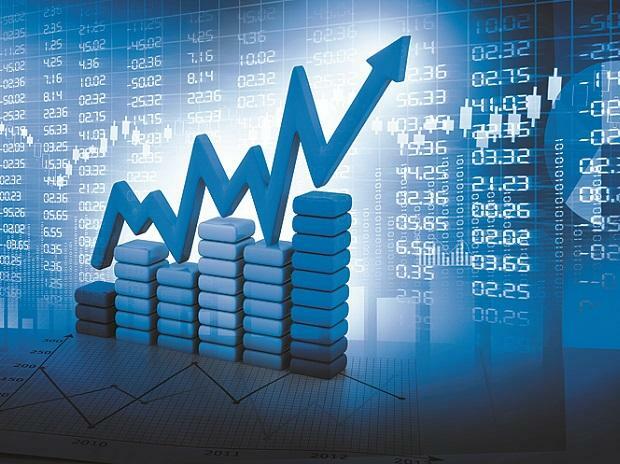 Shares of Muthoot Finance hit a new high of Rs 631, up 2.4 per cent on the BSE on Wednesday, after the company announced its board will meet on Friday, April 5, 2019, to consider interim dividend. The stock surpassed its previous high of Rs 625 touched on March 29, in intra-day trade. “The board of directors of Muthoot Finance is scheduled to be held on Friday, 05th April, 2019 to consider the declaration of interim dividend for the FY 2019,” the company said in a BSE filing. The company has fixed Saturday, April 13, 2019, as the record date for the purpose of ascertaining the eligibility of the members for the payment of interim dividend on the equity shares. Muthoot Finance had paid an interim dividend of 100 per cent or Rs 10 per share for the FY2018. Since February 6, post-December quarter (Q3FY19) results, the stock of Muthoot Finance have outpaced the market by surging 30 per cent, as compared to a 6 per cent rise in the S&P BSE Sensex. While announcing Q3FY19 results, the company’s management said it targeting a healthy growth going forward, as the impact of demonetization behind and on account of favorable regulatory requirement and stable gold prices. The company’s consolidated Assets Under Management (AUM) during the quarter reported healthy growth of 18.8 per cent YoY to Rs 36,500 crore supported by an exponential growth of 67 per cent in home loan segment and 65 per cent growth in its microfinance segment. As it utilizes excess provision created under earlier accounting standard, credit cost for the next 2 years will be miniscule. Tier I capital of 25 per cent ensures unhindered growth along with no need to raise capital for at least the next two years. It has the potential to deliver RoA around 5 per cent and RoE around 20 per cent-22 per cent on a consistent basis, analysts at IDBI Capital said in Q3FY19 result preview. The stock, however, is trading above brokerage firm 12-month target price of Rs 595 per share.